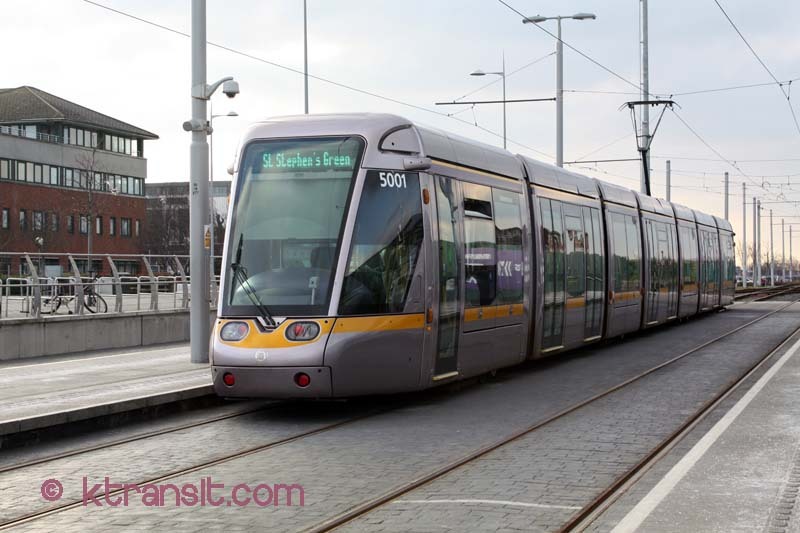 Dublin entered the light rail arena in 2004 with the opening of the Green Line, followed soon after with the Red Line. The system is called Luas, which is Irish for speed. Since opening of the 2 lines, extension have been added. The next major extension is to close the gap in the system. Currently the Red and Green lines do not meet, and requires a 15~20 minute walk to transfer. The Green Line will be extended northward across the river to cross the Red Line. Other extensions are planned as well.